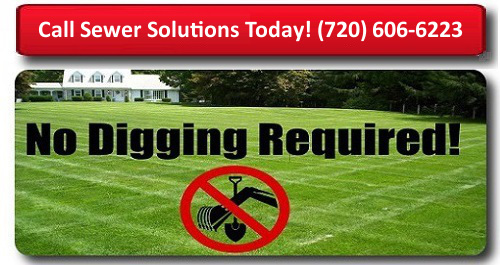 Experiencing Sewer Back Ups? 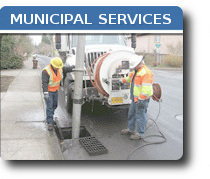 - Let us clear your sewer or drain line with the latest in drain clearing technology. Hydro Jetting will blast your sewer line free of even the most severe blockages including stubborn roots. With over 4000 psi of water pressure forced through a special nozzle, we can blast your sewer line clear and scour it clean of grease, buildup, and debris. Easily clears out roots, blockages, and debris. Leaves your sewer or drain line flowing cleanly. Works great on any diameter or length of sewer or drain pipe. 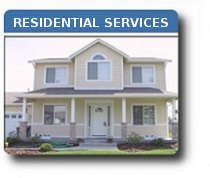 Regular hydro jetting service insures you don’t have to deal with slow drainage or back ups. 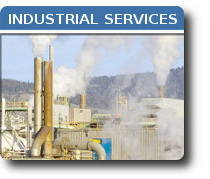 Want to Learn More About Los Angeles Hydro Jetting Technology? 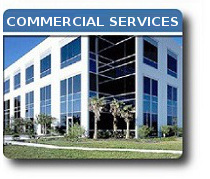 Give us a call today and ask about our sewer pipe hydro jetting services. Have your sewer or drain cleaned the smart way, with high pressure water jetting.